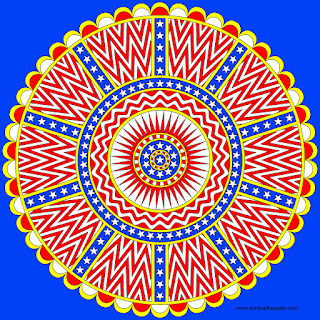 I'm looking forward to seeing how other people color this stars and stripes mandala. 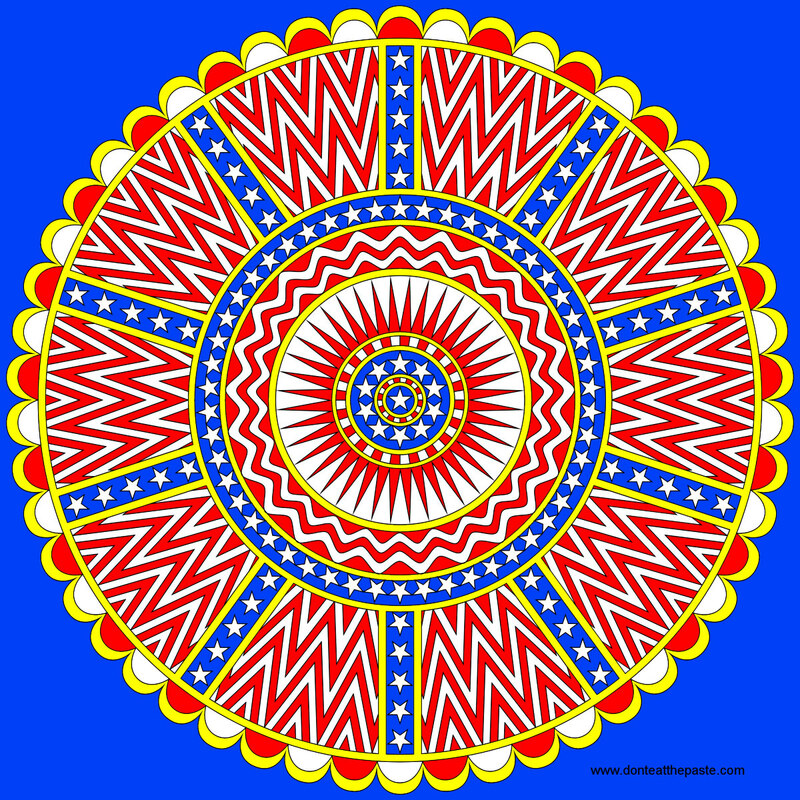 I'm stuck in a red, white and blue mindset because it's nearly July, but I know some of you will use other colors that will just be brilliant! 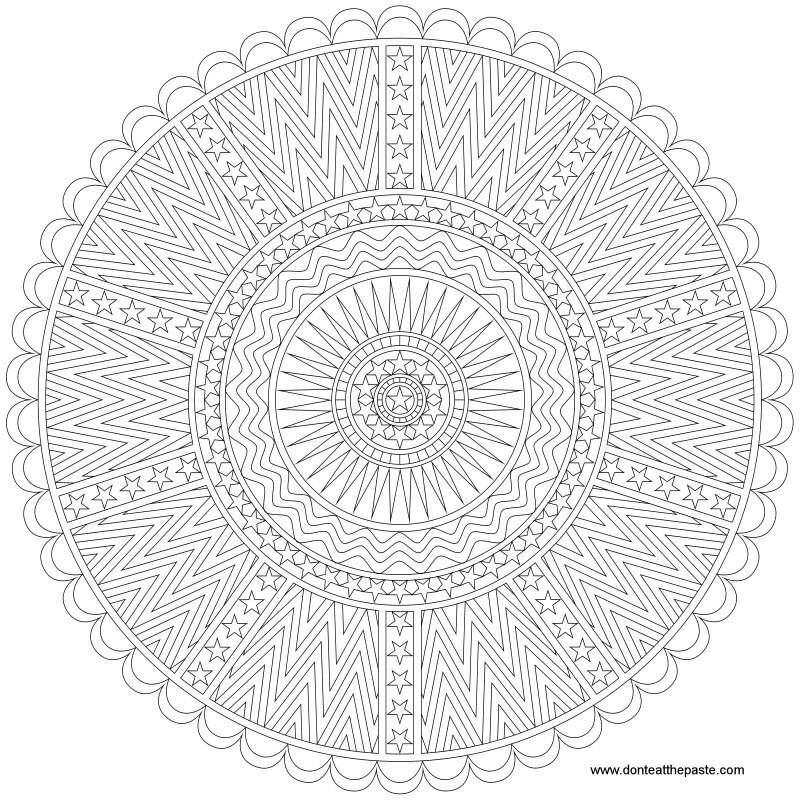 Click the images below to print and color this mandala. Ooooh, how pretty! Thanks, Shala! 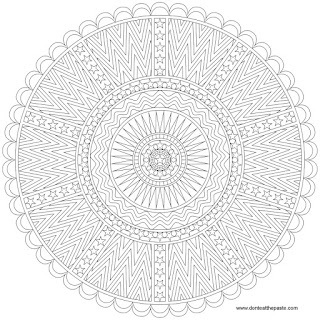 I look forward to coloring this one!